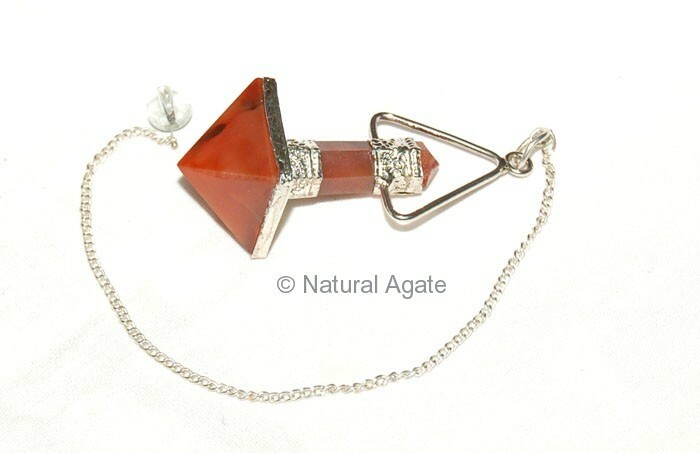 Carnelian Pyramid Pendulum anchors you to the present and makes you comfortable in your surroundings. It motivated you to express your thoughts and improves your communication skills. Check Natural Agate site for more pendulums.